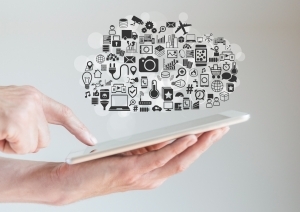 With the Kentix360 Cloud you monitor mission-critical IT infrastructures easily and securely via app. Always know your IT is up and running - anytime and anywhere! Kentix360 is the cloud-based security center to monitor your IT infrastructure. You will get all the important information about the security state of your IT environment – anytime and anywhere. With this innovative cloud solution, even critical applications in industry 4.0, logistics and supply can be monitored effectively. Users will be informed on any device about all states of the IT environment and any resulting risks and can respond as quickly as possible. Free 30 day trial – sign up now! Simply activate Kentix360 via the software and use it for the first month free of charge! 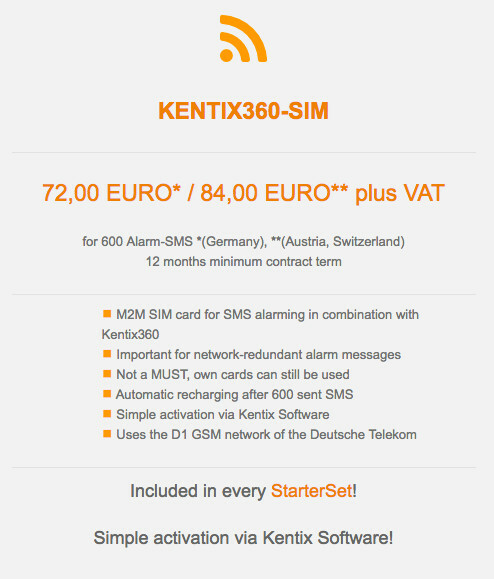 In Germany, Switzerland and Austria all Kentix StarterSets are delivered with an integrated SIM card from Deutsche Telekom. After registering for the Kentix360 cloud service a starting contingent of 600 redundant alarm SMS is included. The advantage: Even with a network failure alarm messages will still be sent reliably. With this the Kentix Sets secure server rooms against all critical threats. 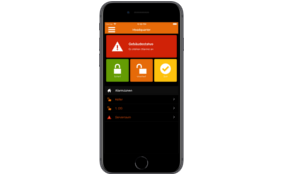 The Kentix AlarmManager integrates a full intrusion detection system with up to 100 free configurable zones. The arming/disarming can be done locally using a wall-mounted keypad via PIN or RFID keys, or comfortably via the smart phone APP. 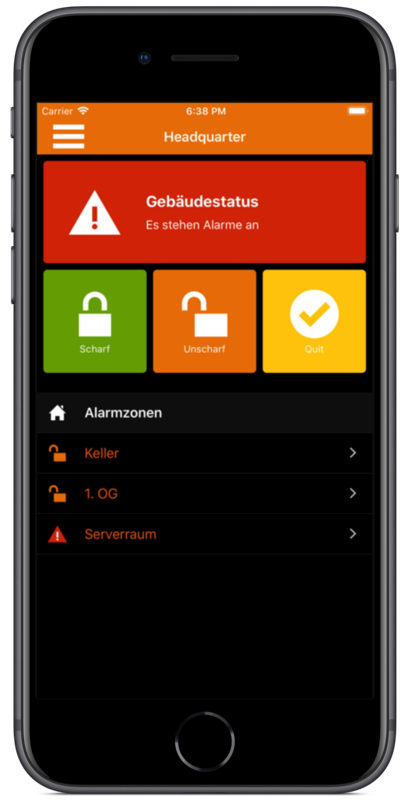 With the Kentix360 cloud operation is like child’s play and requires only a few clicks to arm or disarm the alarm system. The advantage is that you can secure your rooms at any time without being on-site or to hiring someone. Unsecured rooms are a thing of the past. Of course the app also informs you about the state of the system and clearly shows you all events in the log. The Kentix AccessManager control the online access system. 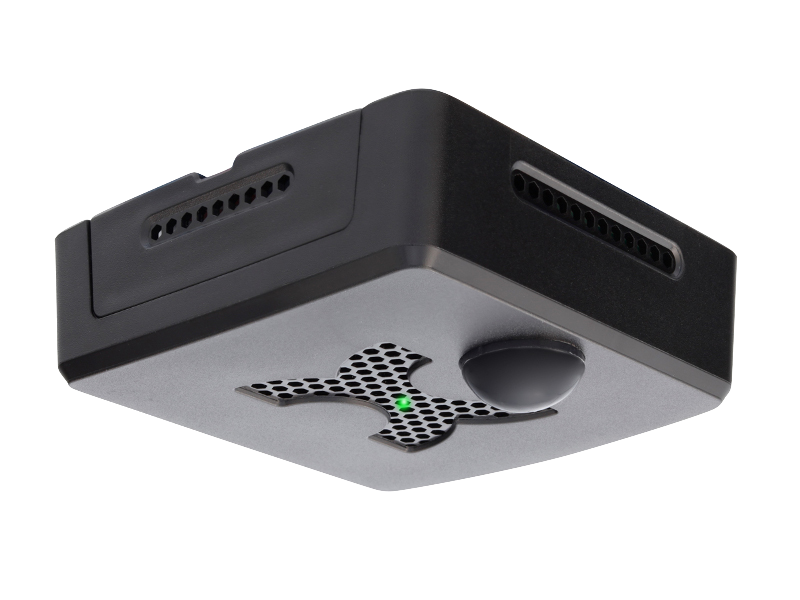 Via the Kentix360 Cloud you can remote control doors and, for example, unlock them for an external service provider who does not have his own authorized RFID token. If the door openers are connected to IP cameras, you can also see the recorded picture sequences any time and receive e-mail notifications with the pictures attached in case of a false booking or attempted sabotage. Sign up for a free 30 day trial! Simply activate our devices via the web surface! All prices are list prices and do not include VAT. Our offer is only addressed to commercial customers! You can use the Kentix360 Cloud with our own SIM card or with the Kentix360 SIM card that is included in any AlarmManager or StarterSet-BASIC/-PRO respectively. A SIM card enables the AlarmManager to send alarm messages additionally via SMS so that the message will always be sent reliably, even when the company’s network is down. In a free and non-binding Live Online Demo, a Kentix employee will show you everything you still need to know about our solutions from the comfort of your own desk. Make an individual appointment now! If you also believe that your mission-critical IT infrastructure will be safe and secure with a Kentix solution, let us show you the way to our online shop.